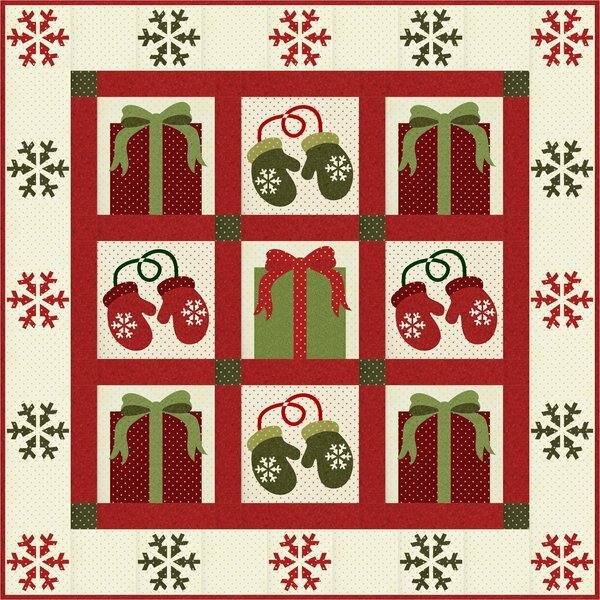 Brightly wrapped gifts and warm, woolen mittens adorn this adorable quilt designed by Christine Stainbrook of Project House 360 for RJR Fabrics. We love these applique designs and the simple charm of this quilt, what an excellent decoration project! 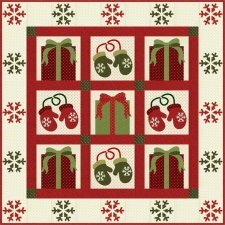 This is a wonderful project for any level of quilter. Enjoy!